'I'm bored!' Sound all too familiar? 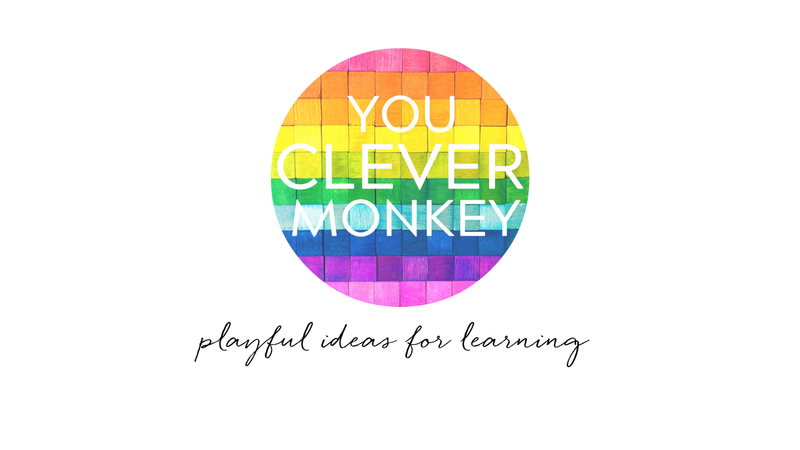 For the past couple of weeks I have been busy writing mid-year reports for my class and my own children have been left to entertain themselves which, if I'm honest, has meant watching more TV than I'd like. With report writing mostly behind me, this weekend was an opportunity to do more of something we like - process art. 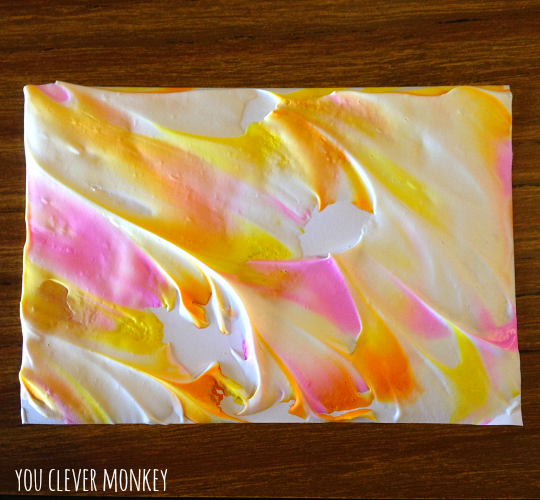 This art activity is simple to do, using a few cheap materials and the results are stunning. 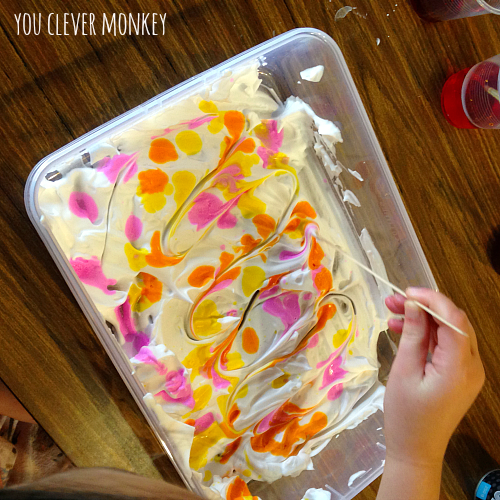 Shaving cream or shaving foam marbling is a perfect mix of sensory play and art. 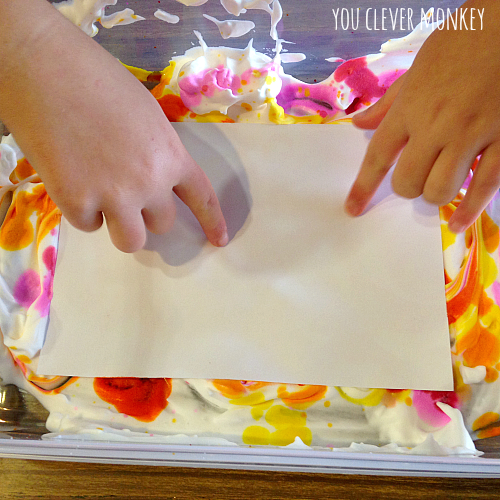 Fill the bottom of the tray with shaving cream. 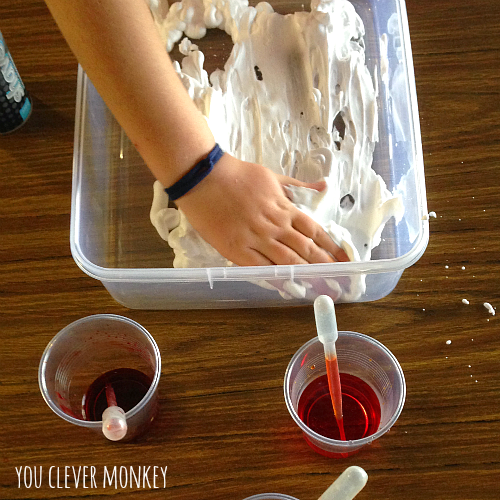 Smoothing it out with your hands and have a play before adding any colour. 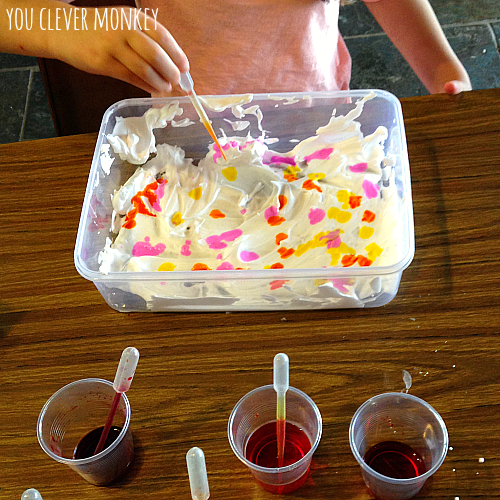 Then use your pipettes or small spoons to drip colour over the top of your shaving cream. Use a thin stick or one finger to swirl the colours around slightly. Don't overdo it otherwise you lose the marbled effect which is why I always let the kids play with the foam first before adding the colour. Gently lay your paper on top of the foam. Then use a ruler or a strong piece of straight cardboard to scrap off the excess foam to reveal the marbled print underneath. The normal response at this stage is 'Ahhhhh!' 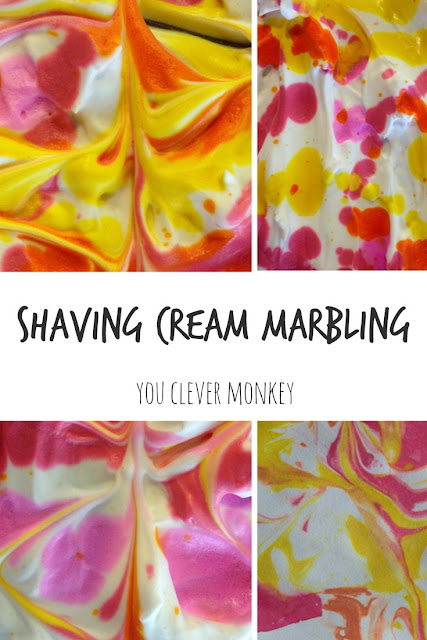 To repeat, just add new colours over the top or add a little more shaving cream to freshen it up. 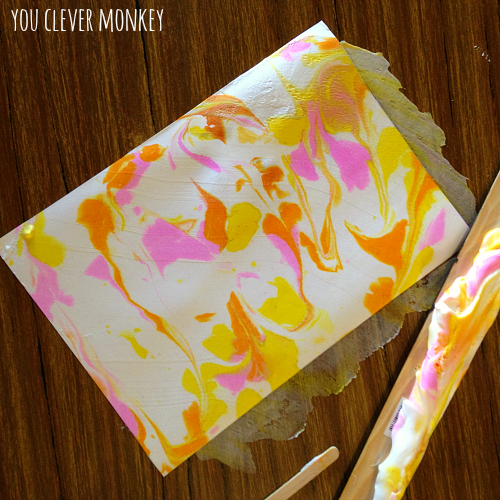 This is an easy to do art activity with young children and a useful one as it has multiple steps to follow to complete the process. 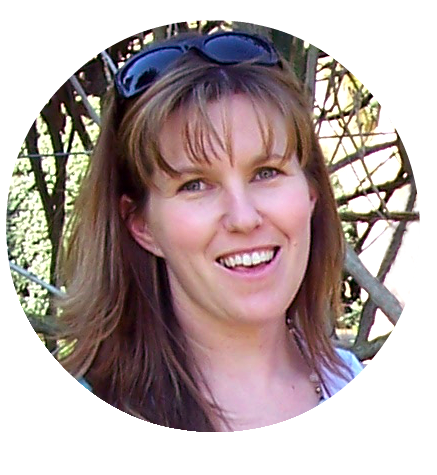 Read more about why I think process art is so important in early childhood.